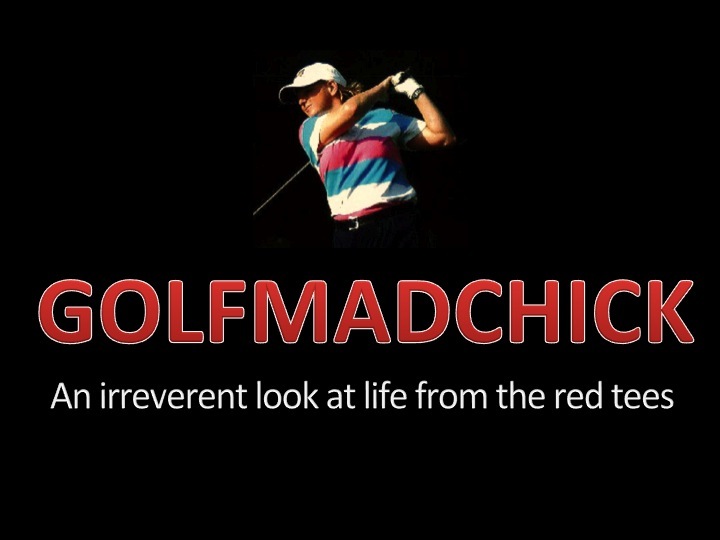 Golf swinging, golf blogging, golf nut - founder of Golfmadchick since 2011. LONGEST DAY CHALLENGE – TICK! IRELAND GOLF? YES YOU CAN CAN!